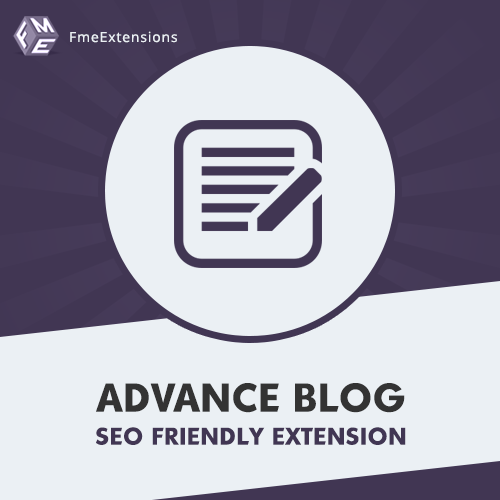 Magento 2 blog extension enables you to create an attractive and SEO friendly blog in your Magento eCommerce store. You can publish articles, images, videos, user manuals and promote your products. Create unlimited categories, articles, moderate blog comments, Facebook comments and enable Google captcha to avoid spam comments. With this Magento 2 blog extension, you can configure blog layout to display articles in grid view or in list view and show different blocks to showcase comments, categories, recent articles and allow the visitors to search the blog using the search field. Customize Banner Slider Animation, Time Frame etc.